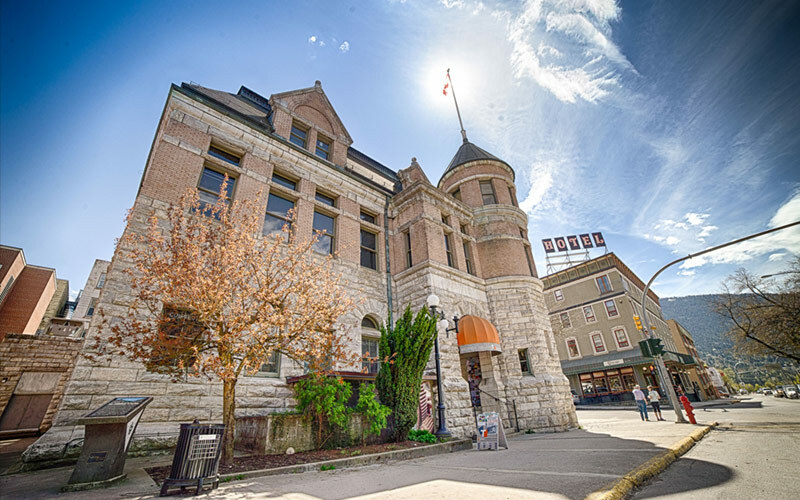 The Nelson and Area Economic Development Partnership was established in 2005 by the City of Nelson, the Nelson & District Chamber of Commerce and Community Futures Development Corporation of Central Kootenay. The NAEDP welcomed Area E and Area F of the Central Kootenay Regional District in 2010, and the Partnership became the NAEDP. The Partnership was established to pursue, jointly, efficiently and effectively, local and community economic development initiatives in the Nelson area.